The Williams government 2003-2010, continued to improve university accessibility. Average Canadian Student Loan on University Education in Newfoundland and Labrador. In 2004, the provincial government purchased the student loan portfolio from the Canadian Imperial Bank of Commerce at a cost of $220 million. The government launched the White Paper on post-secondary education in the province. The White Paper sought for wide public consultation and sufficient support to proceed with outlined changes in provincial policy. The White Paper recognized that post secondary accessibility, efficiency, and affordability were priorities for this government. The White Paper suggested the implementation of an Adult Basic Education program, which would give people the chance to complete a high school education and move onto post secondary education. In 2006, 26% of the working population (25+) had not earned a high school diploma. Thus, the need for an accessible basic education program was needed if the province was going to built a skilled labour force. The White Paper also suggested to provide Memorial University and College of the North Atlantic with a three year tuition freeze by investing 4.3 million in 2005-2006, 8.9 million in 2006-2007, and 12.4 million in 2007-2008. However, the paper stated that “tuition represents a relatively small portion of post-secondary education costs and is not a primary contributor to high student debt”. The White Paper also suggested an increase in student financial assistance by increasing student loan limits from $110 to $140 per week. It was promises to reduce expected parental contribution in order to create a more accessible loan program. The White Paper suggested to potentially increasing the student loan program budgets by 0.5 million in 2005-2006, 1 million in 2006-2007, 1.7 million in 2007-2008. 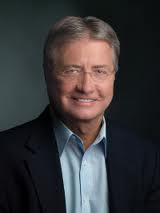 In 2005, the Williams government promised that the Progressive Conservative Party would always continue the tuition freeze. 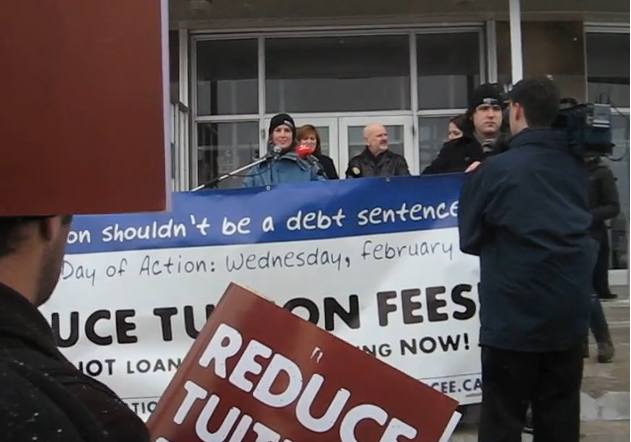 On February 7th, 2007 students organized a day of action which demanded that the provincial and federal governments to reduce tuition fess, to replace loans with up-front grants and increase public funding for universities and colleges. In 2007, a student day of action resulted in the Newfoundland government reintroducing a needs based grants program. Needs based grants provided $70 non-repayable weekly grant. The government also reduced interest on existing provincial student loans by 2.5% . Canadian Association of University Teachers, “Almanac of Post Secondary Education 2006, 2007, 2008-2009, 2009-2010,” http://www.caut.ca/resources/almanac. Nadaya Bell, “Education: Newfoundland Government swallows massive student debt.” Muse, January 19, 2004, http://studentunion.ca/cfs/2004/2004-05-press.pdf. Statistics Canada, “2006 Community Profiles: Newfoundland and Labrador,” (March, 2007), http://www12.statcan.ca/census-recensement/2006/dp-pd/prof/92-591/index.cfm?Lang=E.